The Bannister Hotel is the perfect place to explore the wonderful province of Samaná with the highest level of comfort and excellence in its services. This hotel is located within Puerto Bahía, a beautiful resort located specifically in the south of the Samana peninsula, which has been listed as one of the most beautiful in the world and with all due reason, you can’t help but appreciate the views which are dreamy. The Bannister Hotel Samaná is a unique and totally exclusive boutique hotel, intimate and relaxing if you want to enjoy the tranquility during your holidays. 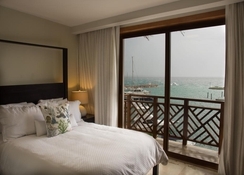 It has 30 rooms decorated in an elegant way, with a very chic, modern and charming Caribbean design, spacious, with all the possible comforts. 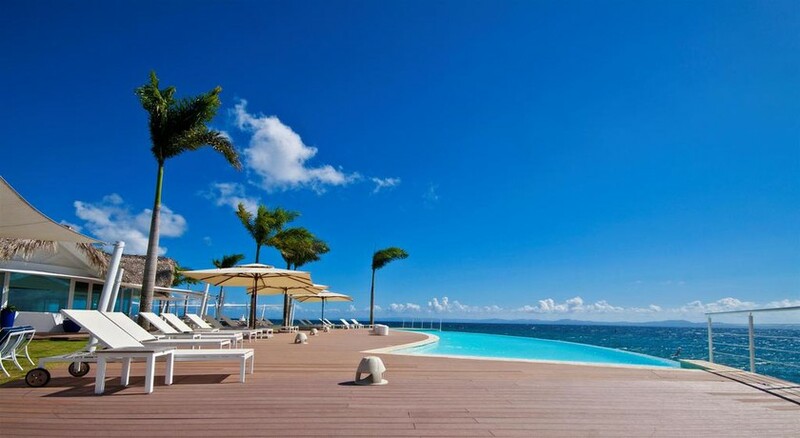 The Bannister hotel is located in the region of Puerto Bahia features a dock for yachts in an inlet of the sea. 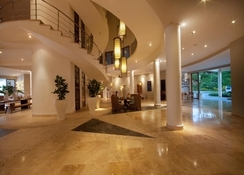 The Samaná El Catey International Airport is about 45 kilometres from the hotel. Schedule a visit to the field bridge at Samana, (6.3km) or to the Rincon beach at 40 kilometres from the hotel. The nearest supermarket is the Mimasa supermarket at a distance of 5km. 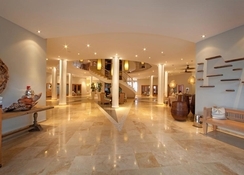 The Bannister features 28 suites and a double bedroom penthouse. 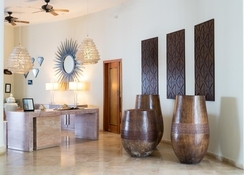 With beautiful and liberating Caribbean décor, the suites at the hotel speak of luxury and elegance. 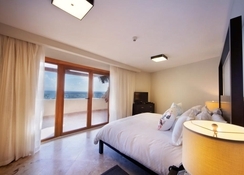 Guests can choose between one bedroom suites with mountain or ocean views, Admiral one bedroom suites or Deluxe two bedroom suites, both with breath-taking views of the ocean. The Bannister Hotel has a variety of restaurants to satisfy the tastes of guests from all over the world. The Lobby Compass Rose Lounge offers cocktails and drinks of the finest quality. Guests can visit Restaurant Le Deauville, where you can enjoy delicious breakfasts. There is the Restaurant La Regata Pizzeria & Trattoria with a rich and varied menu. The Bar Caf del Mar offers international cuisine with exquisite seafood, located right in front of the pool. 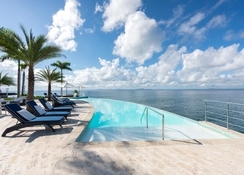 The hotel features a wonderful infinity pool, offering allusive views of the sea, with stunning and unforgettable views. In addition, it has facilities such as the Kids Club, The Billiards Bar Room ideal to enjoy a good time and facilities like watching your favourite sporting events and much more!